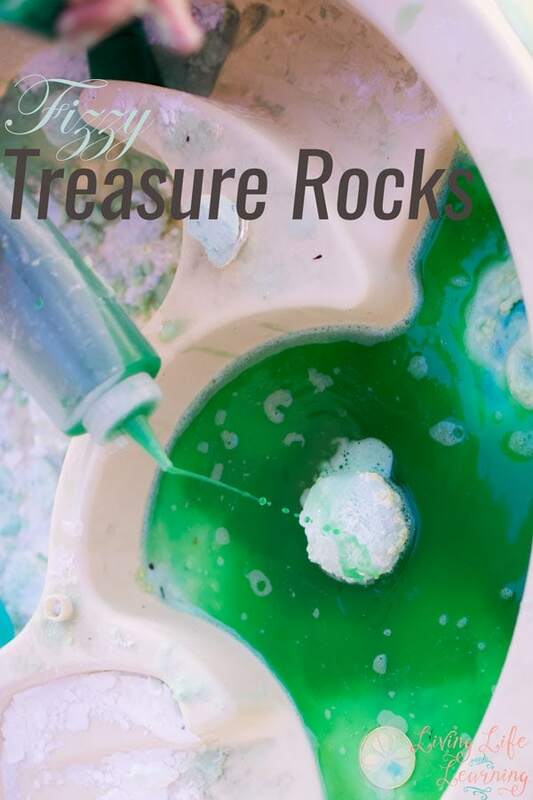 Take a look at this fun Science experiment and activity that kids will really enjoy. This Dancing Worms Activity will integrate both Science and hands-on activities! You have all of these ingredients in your kitchen right now, well maybe not the worms, but a trip to the store will fix that. With this experiment candy and science collide in a fun and simple way. This experiment has been around for awhile but always gets a great reaction from the kids when I pull out the supplies. 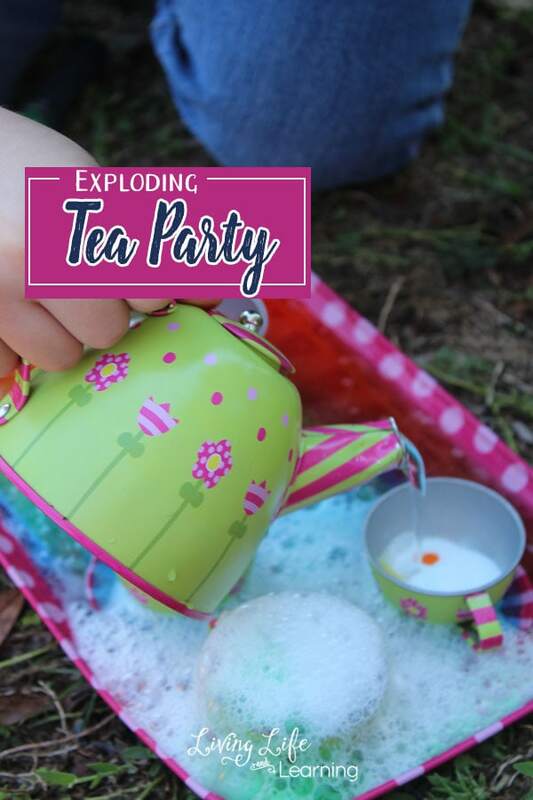 Kids really love to do hands on science experiments that have a visible chemical reaction, this one is for the younger kids but even your older children will enjoy this one and it is safe for the kids to do it on their own with supervision. To begin with cut your worms in half to make smaller, lighter worms. 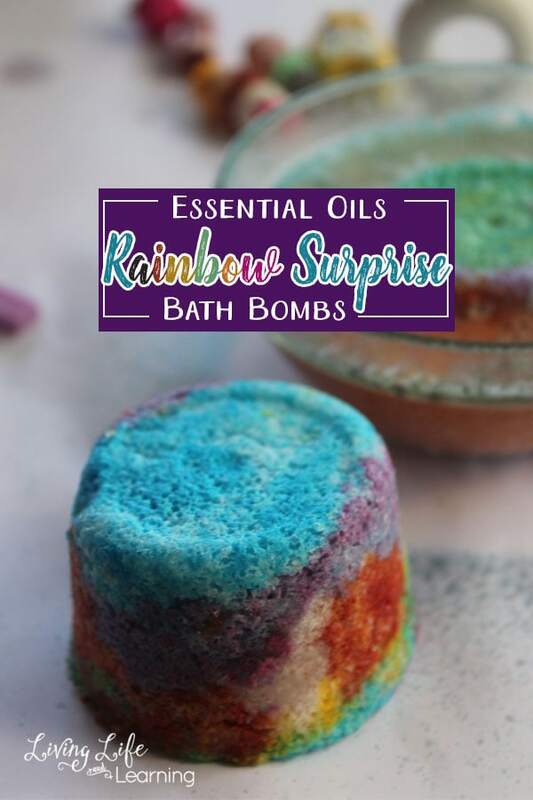 I believe this also helps them absorb the vinegar better as well. 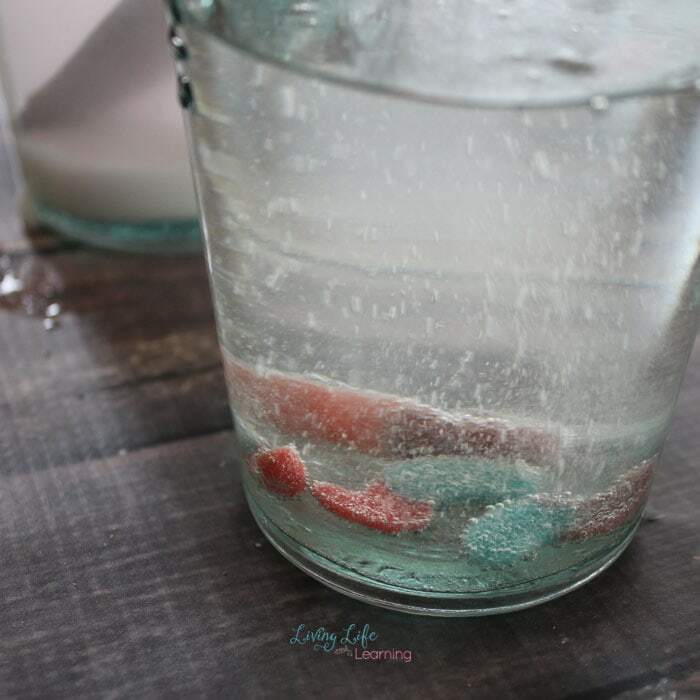 Fill a jar or glass with warm tap water, stir in baking soda well then stir in your worms. 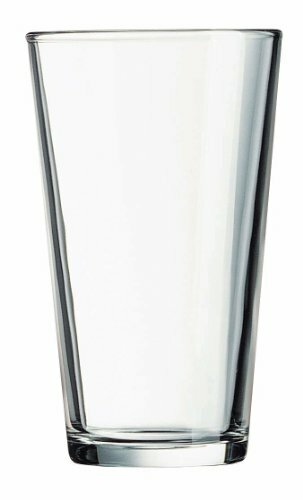 Place vinegar in another glass and set aside. 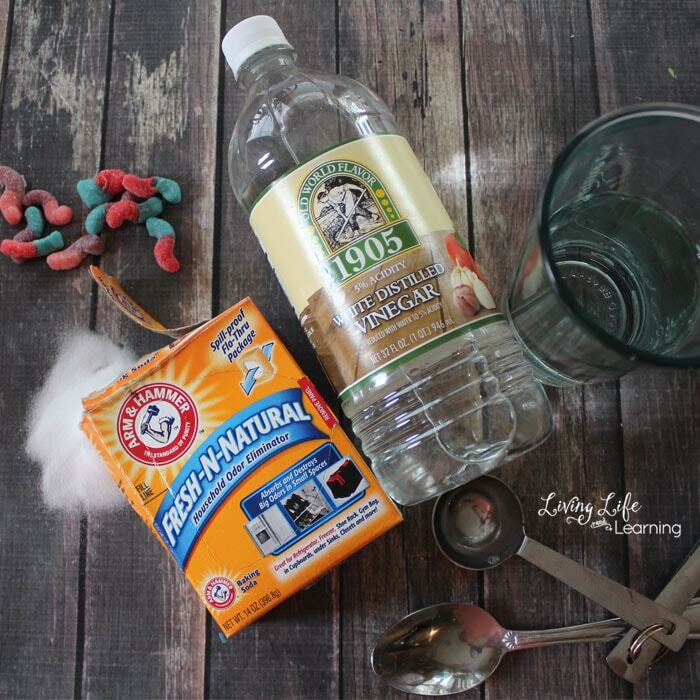 Now go find something else fun to do for 15 minutes while you wait for the next step, you can let the kids experiment (play) with a pile of baking soda and a dropper with vinegar. 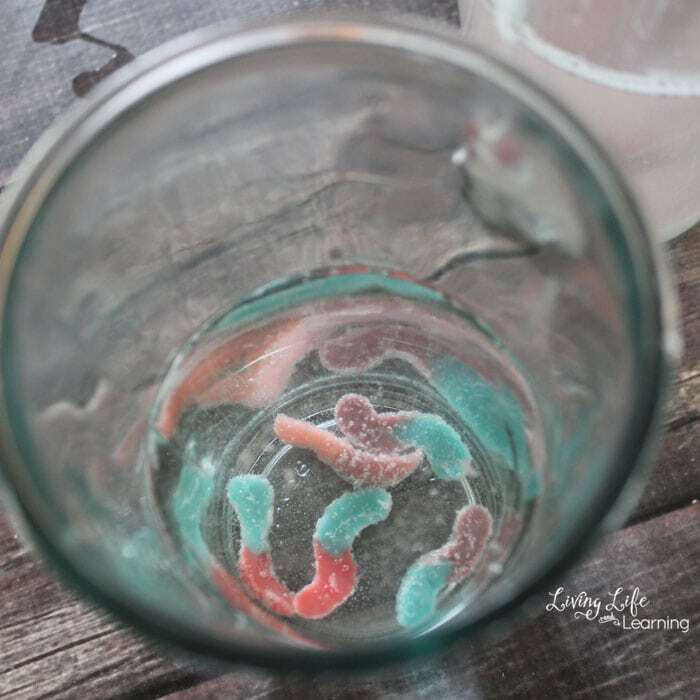 After 15 minutes are up have your child drop 2-3 worms in the glass of vinegar. At first bubbles begin to form then slowly the worms begin to wiggle slightly and rise up in the cup. The acetic acid in the vinegar reacts with the bicarbonate soda. 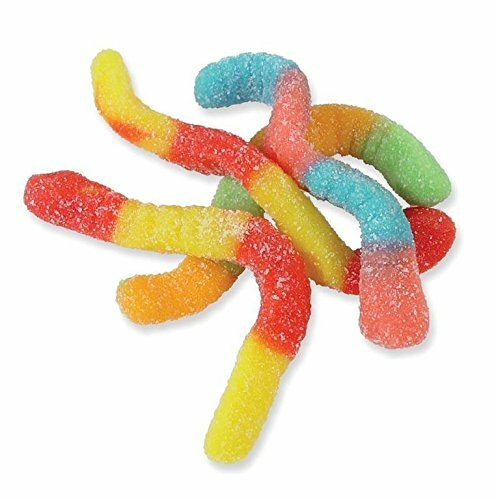 The reaction causes bubbles to form and lift the gummy worm. The bubbles burst and the worm falls but will rise again as more bubbles form until all the baking soda has been used up. After a while you will need to swap your vinegar out for a fresh glass of vinegar. Try other gummy candy to see how the size, weight, and shape affect the outcome. 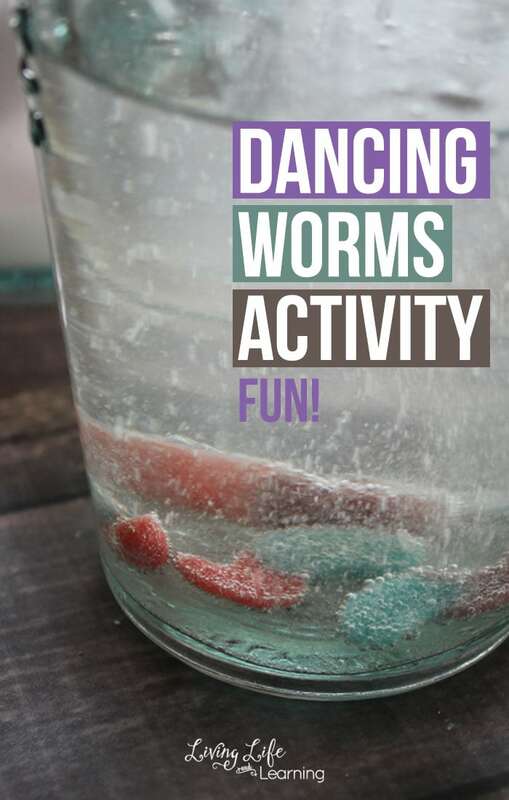 Thanks for visiting our Dancing Worms Activity post! Wow!! This looks so super cool. I just printed it out to do the Dancing Worms Activity with my little guy for homeschool. He is going to love it. I know that I will too. 😉 I subscribed to your blog about a week ago and I love it so far. Thanks! !